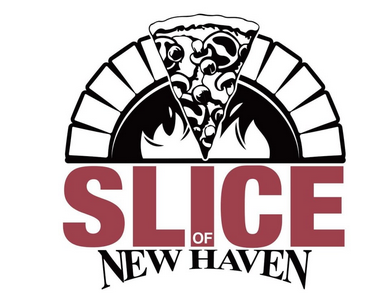 Let Slice of New Haven take care of your next event. With catering packages that are expertly crafted around your needs and a dedicated events team, we work to perfect your event so you don’t have to. With our attention to detail, gracious, fun and attentive service, we guarantee the success of your event! If you don’t see a package that works for your specific event, please do not hesitate to contact us as we can craft a specific package to meet your every need.